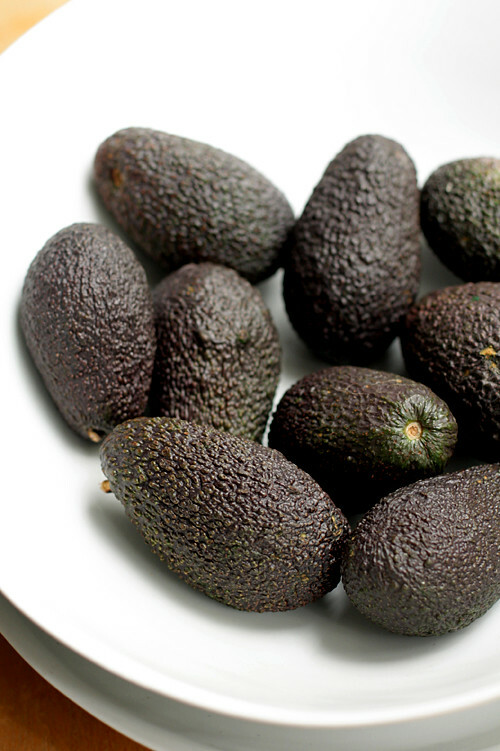 The reason avocados turn brown is because of an enzyme in their flesh that oxidizes when it’s exposed to air. Usually, the protected surface underneath the pit stays green and the top will turn brown. Take a sealable container and line the bottom with chopped red onion. Place the avocado with the cut side up, place the lid on top and keep it in the fridge. This method will help to keep it... Avocados--which are fruits, not vegetables--are commonly used in recipes but are temperamental to store. Once the skin is punctured and air is exposed to the fleshy part inside, they will begin to turn brown. 16/10/2014 · Avocados can turn brown very quickly once they've been used. Discover useful tips to get the most out of this healthy and delicious food. Discover …... I would assume it is to keep the puree green for a longer period of time. If I store this puree in a 1/9th plastic insert, uncovered for a few hours, would it turn brown or keep green? If I store this puree in a 1/9th plastic insert, uncovered for a few hours, would it turn brown or keep green? Yup, avocado turns brown - sorta like apples do. If you want to keep some for later - it helps to cut the avocado in half and put the other half in the fridge with the pit still there.... Avocados--which are fruits, not vegetables--are commonly used in recipes but are temperamental to store. Once the skin is punctured and air is exposed to the fleshy part inside, they will begin to turn brown. Yup, avocado turns brown - sorta like apples do. If you want to keep some for later - it helps to cut the avocado in half and put the other half in the fridge with the pit still there. Avocados--which are fruits, not vegetables--are commonly used in recipes but are temperamental to store. Once the skin is punctured and air is exposed to the fleshy part inside, they will begin to turn brown. Lemon juice prevents the avocado from oxidizing and turning brown. 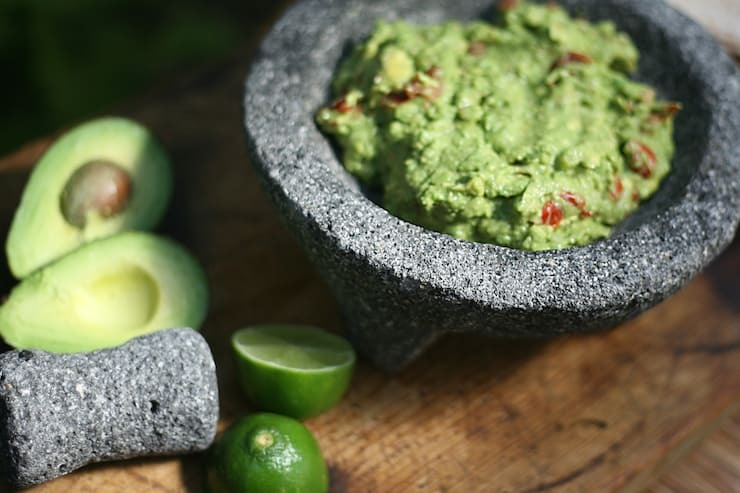 Step 3 Mix the avocado paste with any optional ingredients you choose to include in your mask--including 1 tbsp. honey, 1 tbsp. olive oil, the juice of 1/2 an orange or a raw egg white.